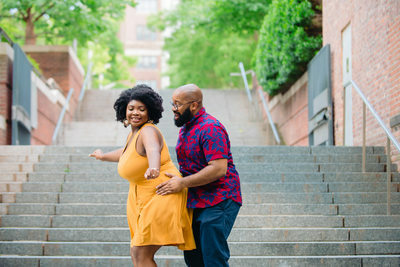 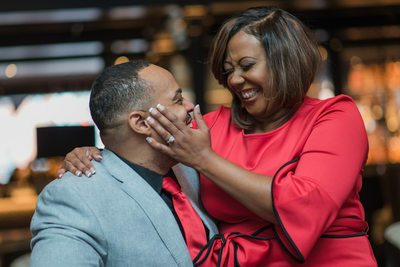 Whether you’re engaged already or you think the big question may be coming soon, we want to offer a few tips we’ve learned over the years for nailing your engagement photos. 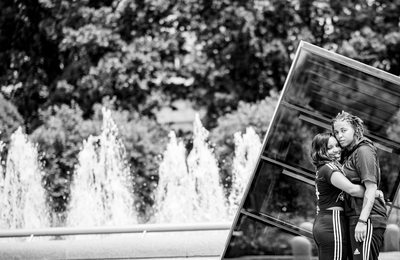 From what to wear or what location is best for your photos. 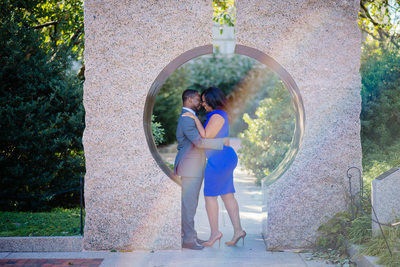 The best time to snap your engagement photos depends on how and when you plan to use them. 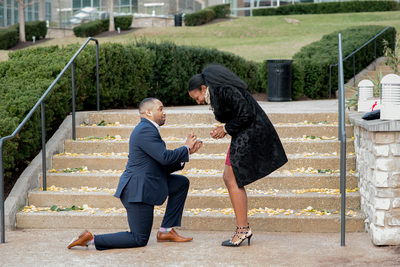 Here's a few suggestions that we think may be helpful. 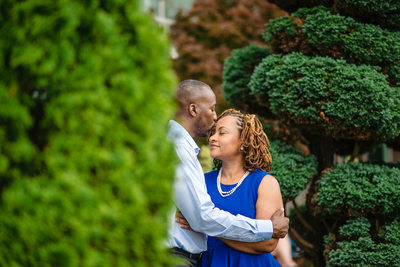 Location is everything, so before heading to your neighborhood park for engagement photos, think about what you really love as a couple and what places reflect that. 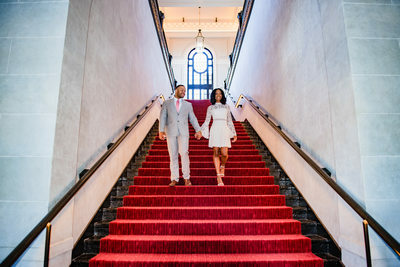 You want to consider at least six months before: You can also take engagement pictures once you've booked your wedding photographer or when you're narrowing down your final choices (which should occur about six to eight months before the wedding). 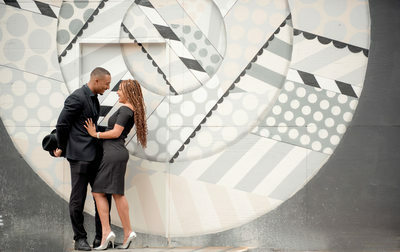 Your engagement photos should be a fun, less formal precursor to your wedding day photos. 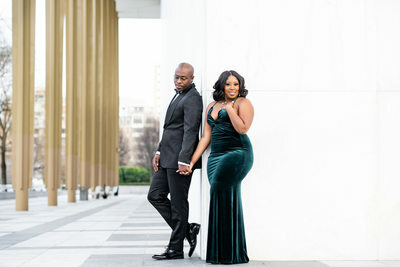 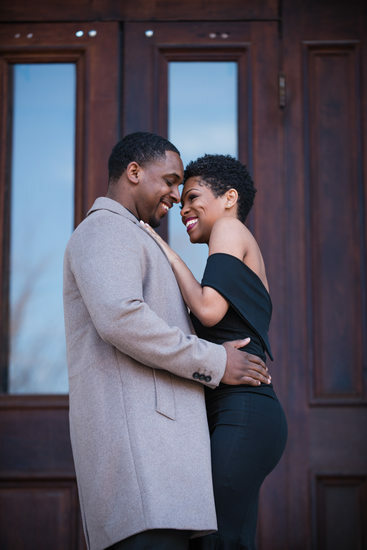 You may use these photos for your save-the-dates, or even a enlargement for the entrance of your reception, therefore you'll want to look your best.